Every two minutes, a teenager is infected with HIV. 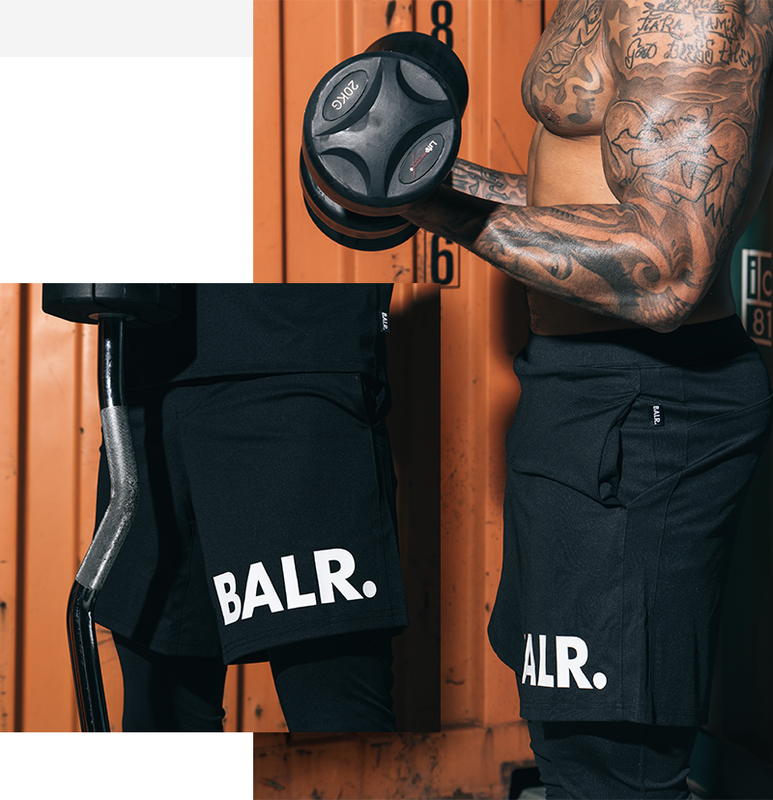 Shop the (BALR. )RED T-Shirt and we can get that number down to ZERO. Founded by U2's Bono and Bobby Shriver in 2006, (RED) harnesses the power of people and companies to help fight AIDS. With this unique collaboration between (RED) and BALR. you have the opportunity to support (RED)’s fight for a world without AIDS in style. Every two minutes, a teenager is infected with HIV. Your purchase of this shirt helps get it down to zero. The tee is crafted from superior quality cotton and features our signature athletic cut. With a red twist on the iconic BALR. Brand T-Shirt, this tee gives your outfit a colourful touch. Match it with clean, white sneakers and your favourite pair of jeans for a look that gives back. Living healthy is about more than eating right. The BALR. F-Series Fitness Shirt is made for those who put in the work to take their life to the next level. 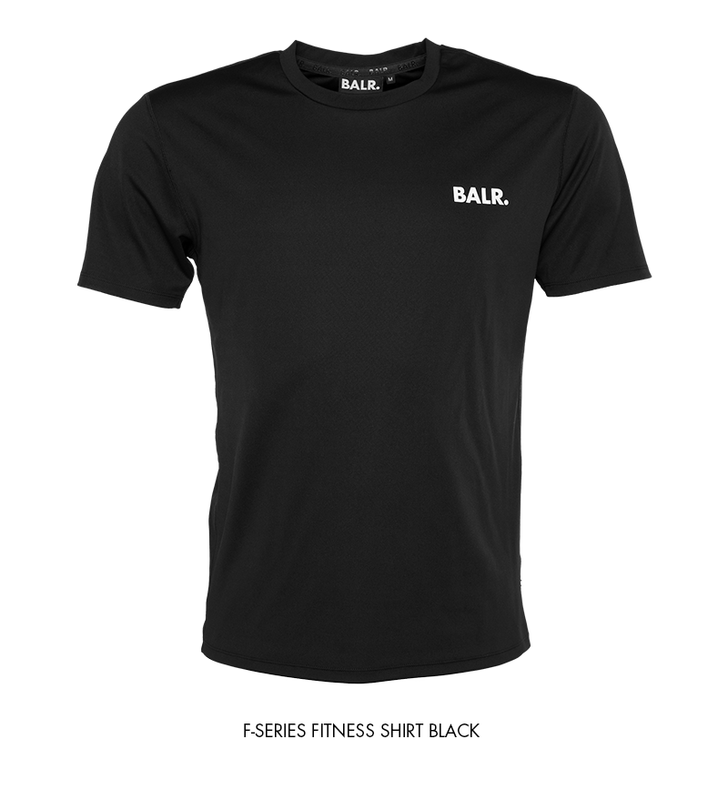 With a clean front and subtle logo on the chest, this shirt makes you stand out in the gym. Made from sweat-wicking fabrics, this piece keeps you cool even during the most heated workouts. Whether you go for a morning run or a workout in the gym, you need the right shorts. The BALR. F-Series Fitness Shorts offer a clean option, with two slash pockets and an adjustable waistband for the perfect fit. The minimalist design makes these shorts easy to match with your bright-coloured shirts or shoes. Wear these shorts with the Fitness Tights for the ultimate gym look.